The schedule for the International Space Station crew rotation has been officially changed. 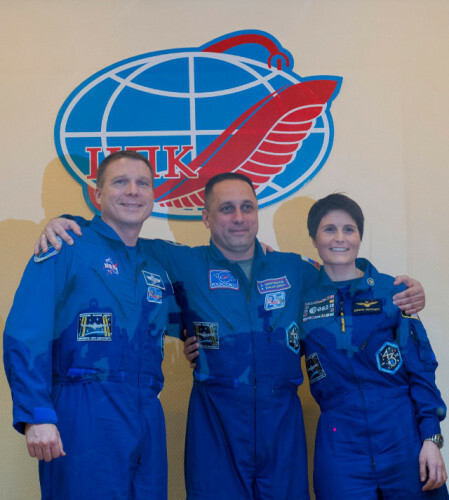 Following the mishap with the Russian spacecraft Progress M-27M it was decided to postpone the launch of the next three members so the three ones of the Expedition 42/43 – Samantha Cristoforetti, Terry Virts and Anton Shkaplerov – will remain on the Station at least until the beginning of June. Roscosmos, the Russian space agency, announced that the Progress M-27M spacecraft disintegrated in an uncontrolled reentry in the Earth’s atmosphere. Officially, the cargo space has ceased to exist at 02.04 UTC of Friday falling over the Pacific Ocean. 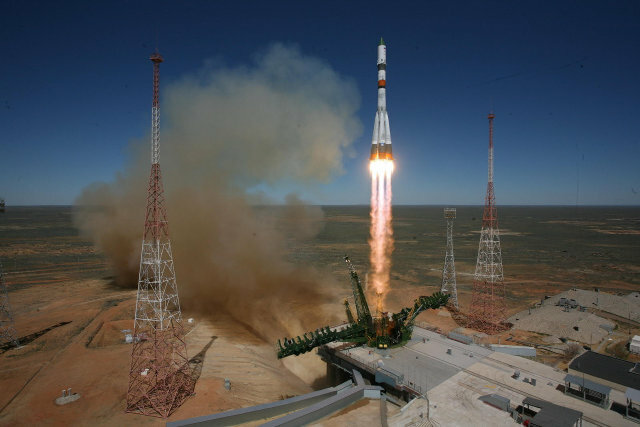 It was the inevitable conclusion of a mission that started badly on April 28, 2015, with a serious problem that had caused the impossibility to take control of the Progress to send it to the International Space Station, where it was supposed to bring supplies. 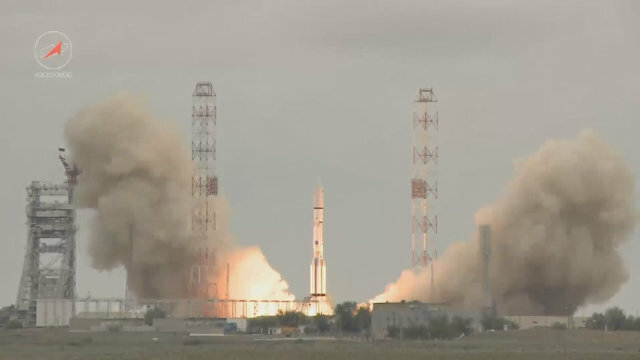 Roscosmos, the Russian space agency, has officially given up hope of taking control of the Progress M-27M spacecraft. The attempts to contact it made on Tuesday and Wednesday had no success. Yesterday the docking to the ISS was called off and then the cargo spacecraft has been declared lost. The consequence is that it will fall into the atmosphere with no control disintegrating with all supplies it’s carrying.